As someone who works in a job where colored hair is not allowed and expression is quietly discouraged, I say GO FOR IT. You only live once. This is for brave women who have strong personality. PLaying with hair-color is interesting. Ha, I want to work at a workplace like that! What's wrong with looking like an anime character? That's like..the best thing ever!!!! *_* I say go for it! It does take some time dyeing it, but maybe you can start with just a few strands of hair. 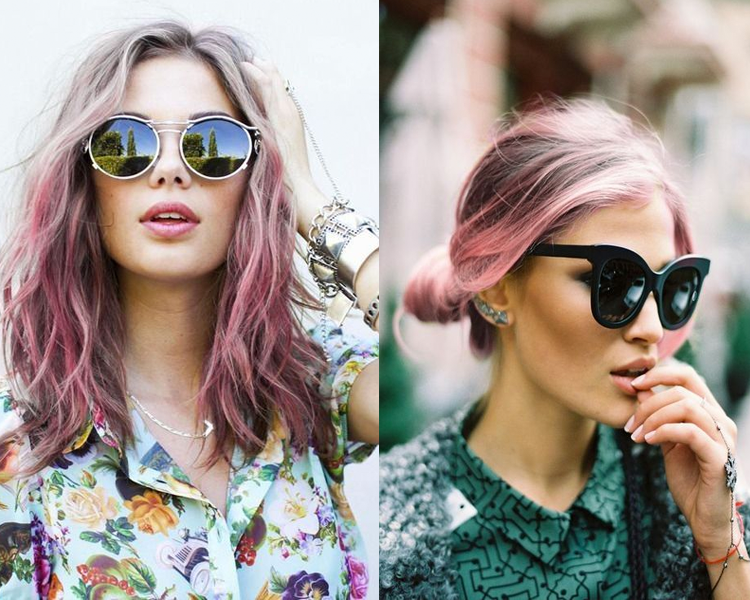 I think these hairstyles are amazing and you should totally go for it! I'd looove to dye my hair a crazy colour but I worry to much about the damage it would do. SOB. ME TOO. One of my best friends dyes her hair all the time, including blues, purples, a beautiful fuschia recently, and platinum blonde. I want to do it... but I'm afraid if I don't like it! I have a hair appointment Saturday and have been going back and forth and back and forth about it. I think I might actually do it... since I am going to become 30 next year and might as well get it done once just to see what it's like before I turn old. I'm preparing to dye my hair right now, this was the perfect boost of inspiration. Let me know if you take the jump, I'd love to see how it looks on you! Pink is my favorite one!! you look amazing and love your hair color!!! you definitely know how to pull it off! 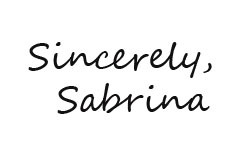 would you like to follow each other on GFC, bloglovin, instagram and facebook? If yes, let me know!!! Love the different hair colors! It must be fun to work in place like this. I would do something crazy myself but I think I'll preserve my hair in a more classic cut and colour for my upcoming wedding... Don't want pink/bleached hair for that! I could never go for it for fear that I would look crazy (plus I work in a law office) but I think all of these girls in the pictures above look amazing. 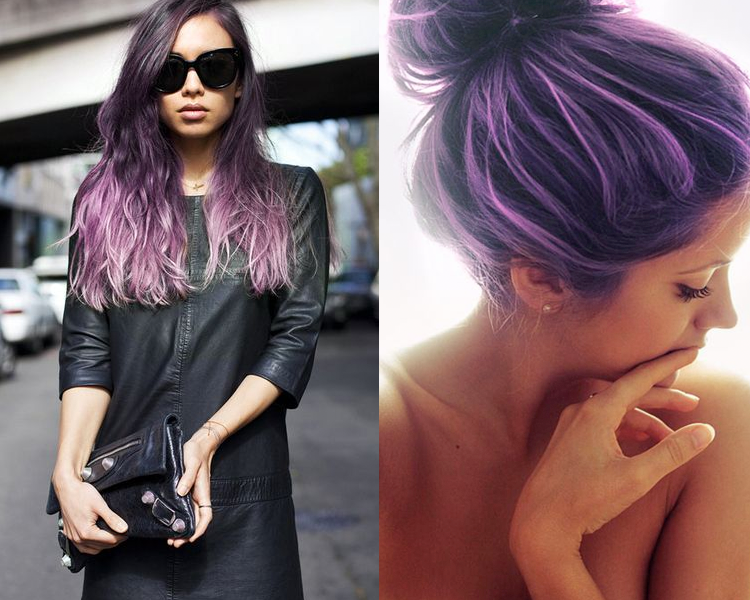 I think it is a try worth and if you don't like the result you can colour your hair again :) Love such looks btw! I definitely love the purple and ombre gray/pink, very nice! 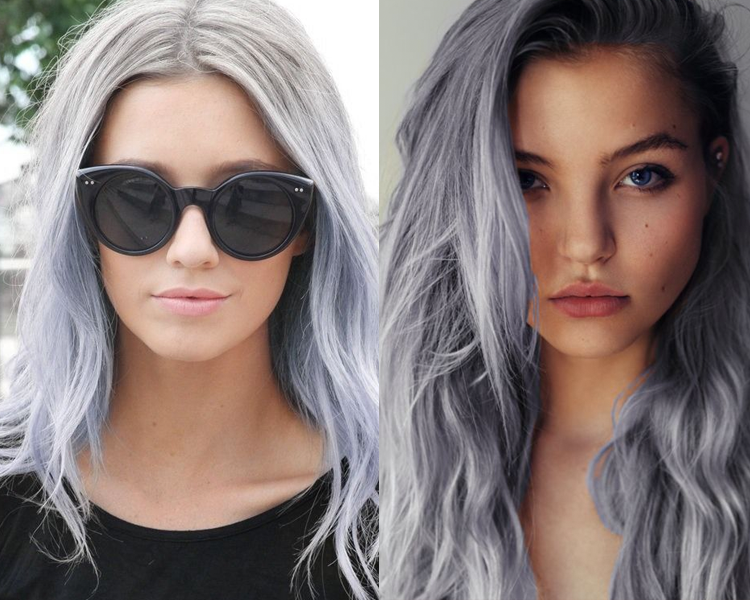 Yep - I have a weird thing for grey hair… i love how this looks but you have to be very young to be able to pull it off! I think you could pull it off. The scariest thing would be the initial bleach.